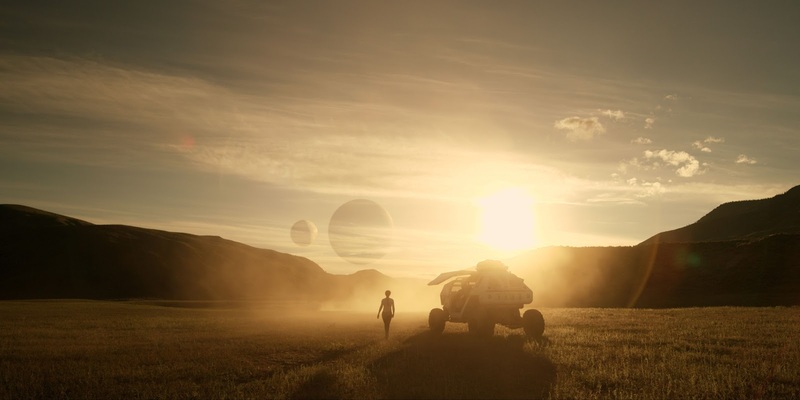 We got a chance to view the first five episodes of Netflix’s re-imagining of a classic show from the 60s with “Lost in Space”. The first half of the season was a complete tease with every episode oozing with intrigue, drama and just plain fun. While we first thought that the great vastness of space would be the show’s main pull, the handful of characters we are dealt with completely took the forefront. The show features the Robinsons as they find themselves crashing into an unknown yet habitable planet. The family was onboard the Resolute which was ferrying them to Alpha Centauri to start a new colony but an accident forces them to abandon ship. Stuck, they must find a solution to contact the Resolute and rescue them. Each episode follows a typical pattern. The Robinsons find themselves with a problem, they try to solve it, they find themselves in danger while along the way we get pockets of flashbacks to get to know each character’s inner issues. Don’t let that fool you into thinking the show turns out boring because of a pattern. In fact, “Lost in Space” was able to present varied episodes with unique problems that feel realistic and plausible. Additionally, these flashbacks really do serve a purpose to keep the interest at an extremely high-level. 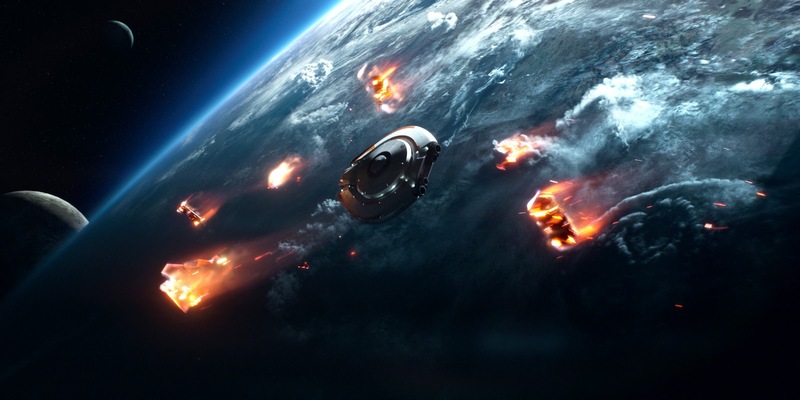 Luckily, for the first five episodes, “Lost in Space” provides these juicy tidbits at a very brisk pace meaning each episode is jam-packed with revelations to keep audiences extremely happy. 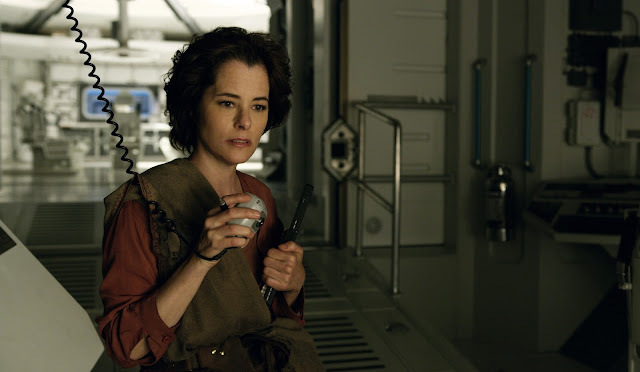 The characters themselves are well-acted and but if we could choose our early favorites, it would be Dr. Smith played by Parker Posey and the Robot. Dr.Smith’s character is shady and each of her actions was completely bonkers. She’s a character you’ll hate and you’ll love both at the same time. Parker Posey plays her role well. Her fiendish smile and natural psychotic demeanor play with her character’s evil intent well. The Robot, on the other hand, is the biggest surprise for us. Who knew a robot who could only say “Danger, Will Robinson” could convey a lot of emotions and would have one of the better story arcs and reveals In the show. Another strong point for the show was its outstanding visuals. It’s definitely top-notch for a series and could easily be on-par with some movies. 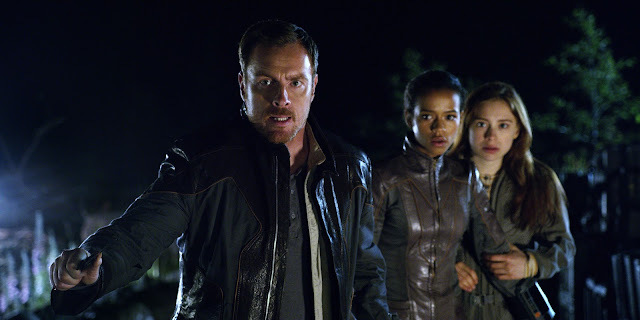 Overall, “Lost in Space” is one heck of an experience. It’s brisk pace and no-holds-barred approach really had us wanting to watch episode to next episode. We just can’t wait to catch the remainder of the season when it comes out on April 13.